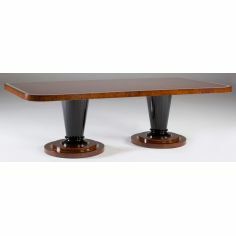 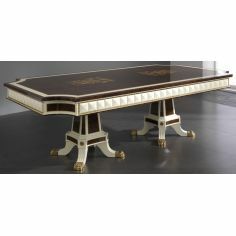 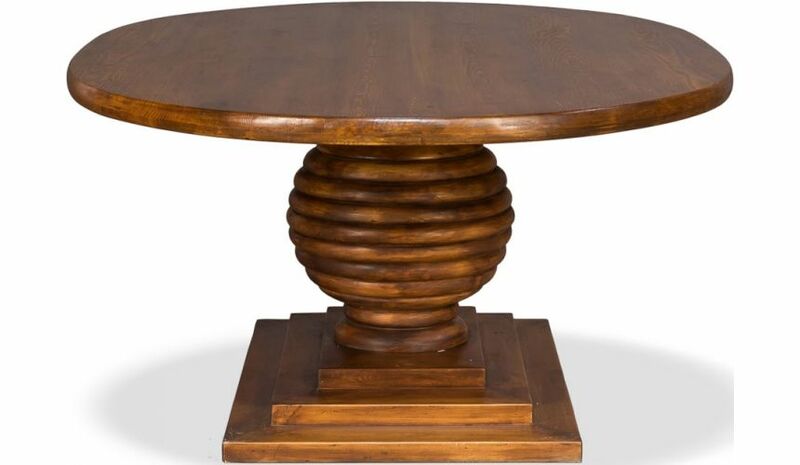 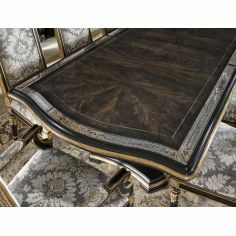 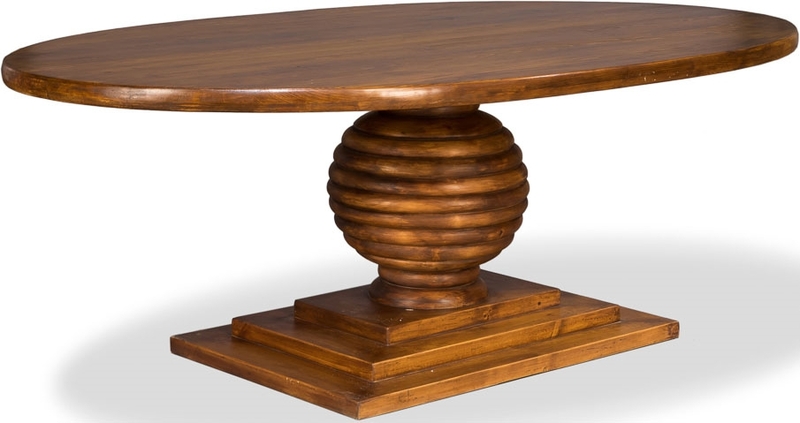 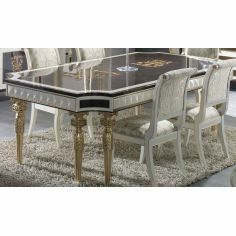 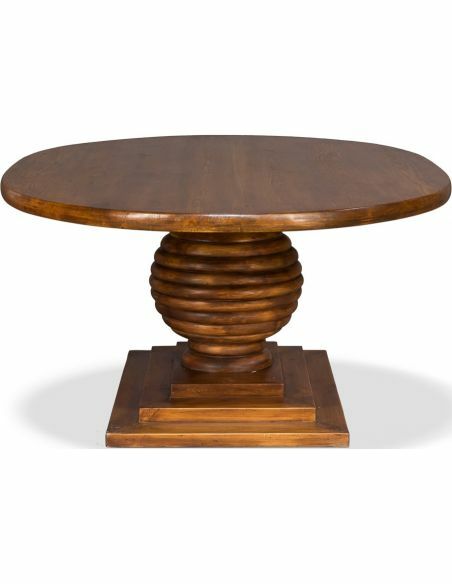 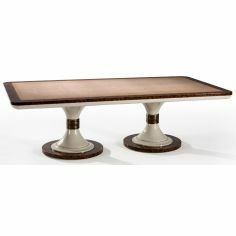 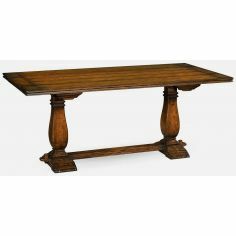 Be ready to leave an impressive mark on all the onlookers with the Wooden Oval Top Dining Table from the well-known Humboldt Lodge Collection. 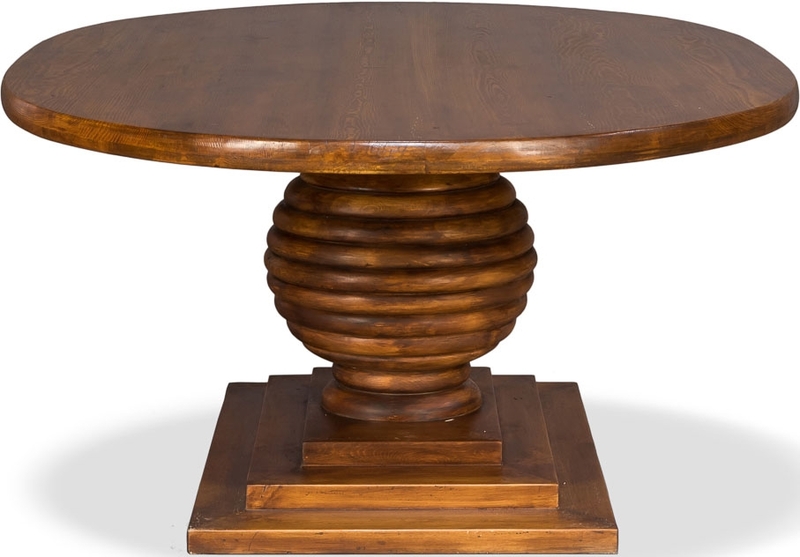 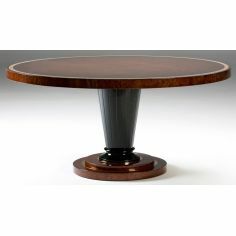 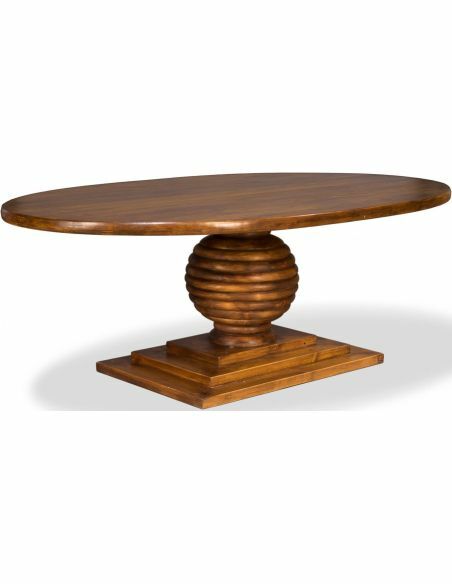 Designed using the quality-assured pine wood, this table with oval shaped top is a sheer display of robustness and durability. 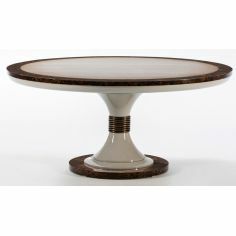 The gorgeous pedestal base without compromising on your styling sense is sure to win the hearts of all the visitors.